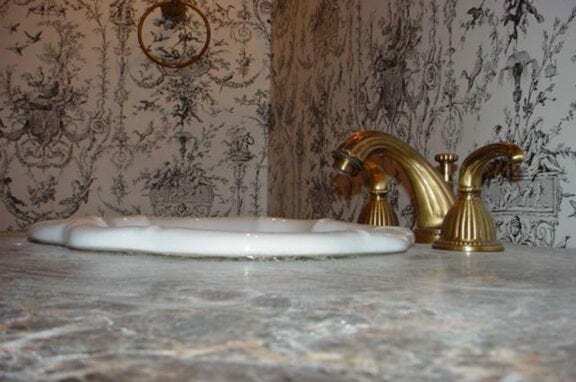 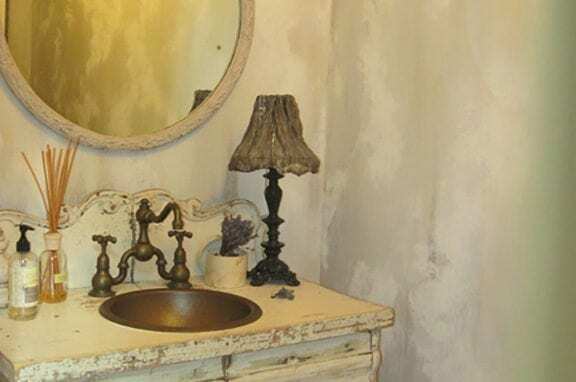 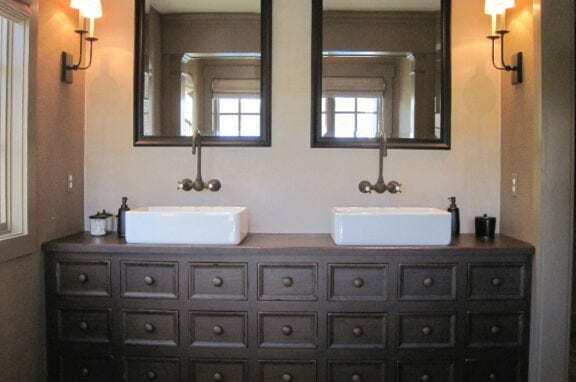 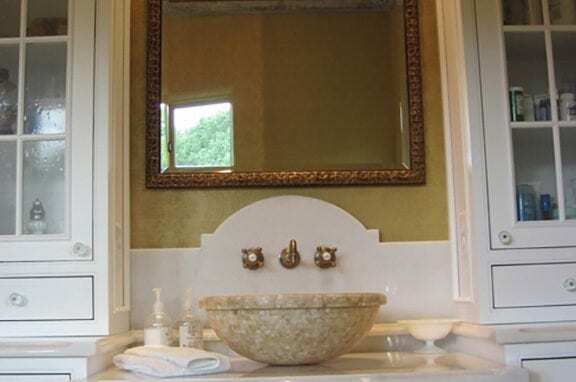 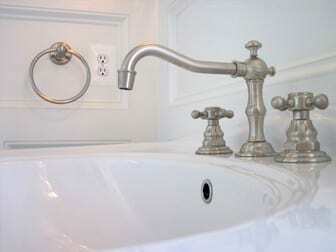 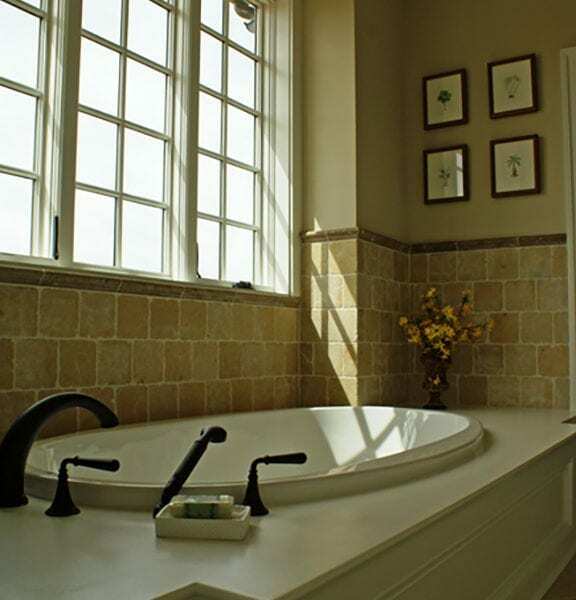 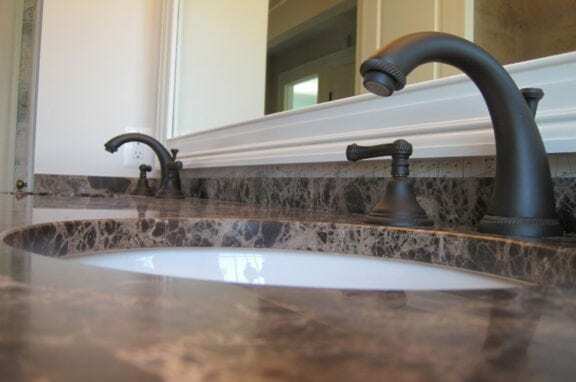 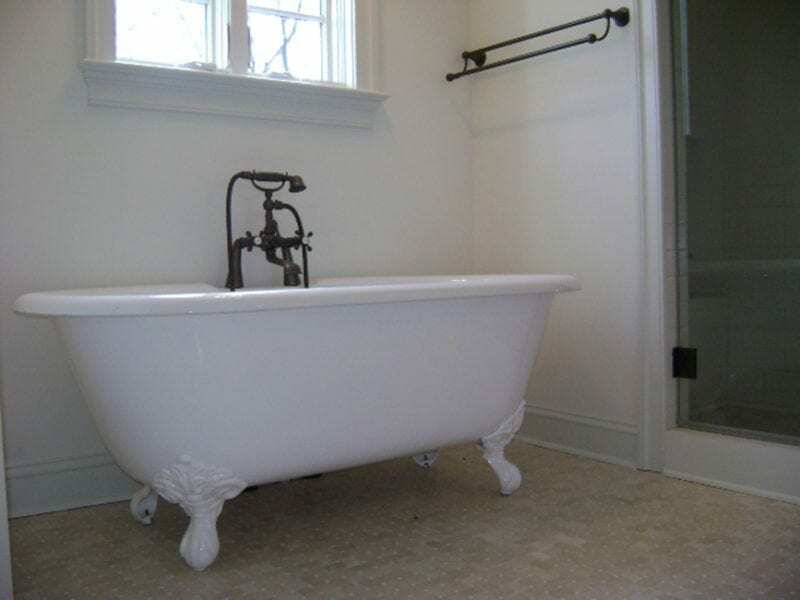 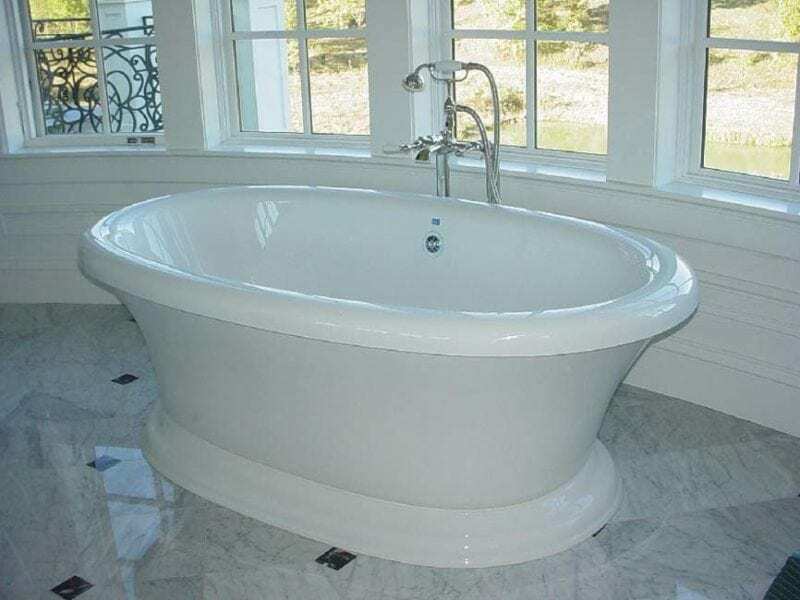 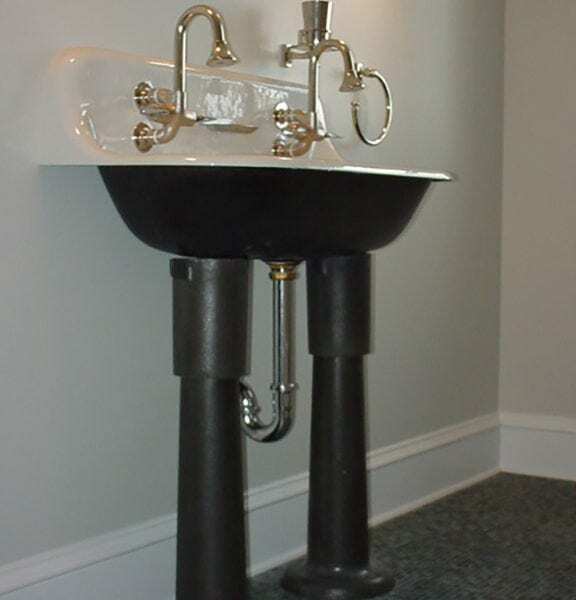 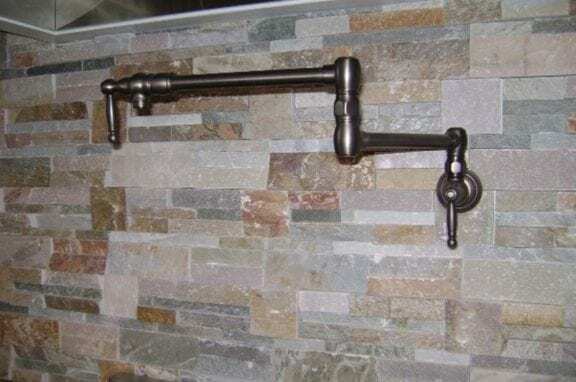 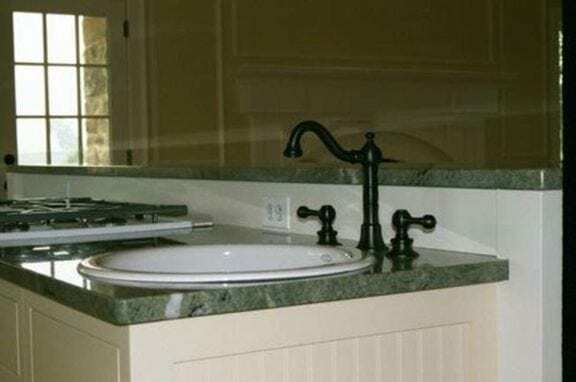 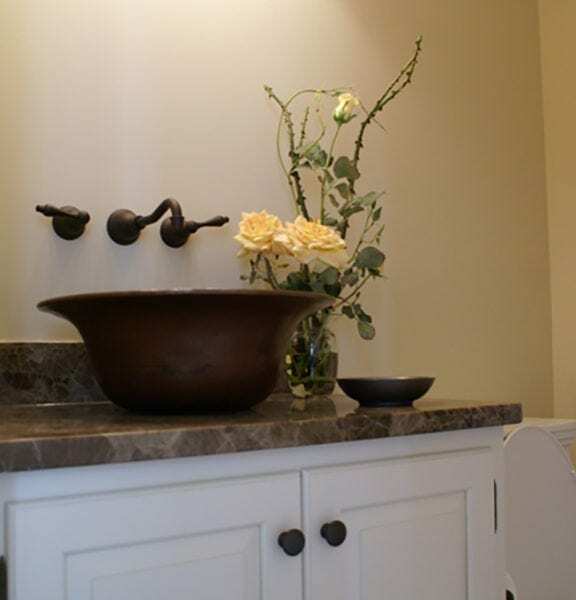 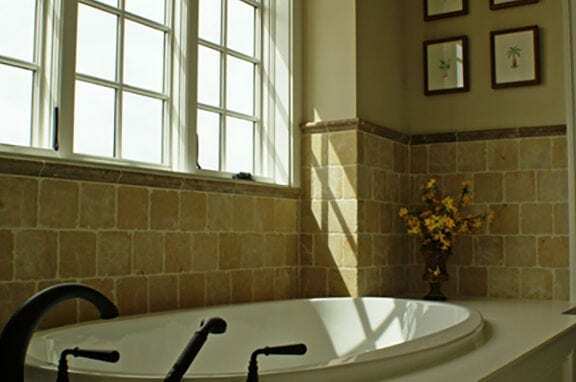 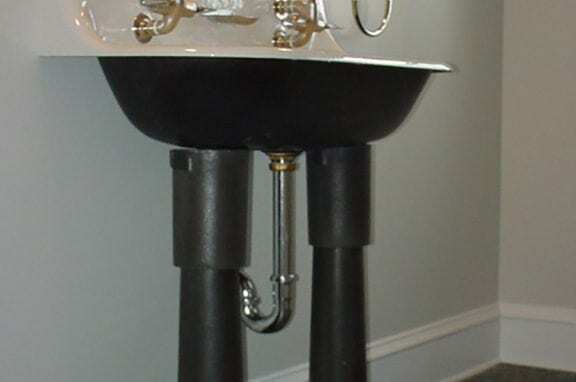 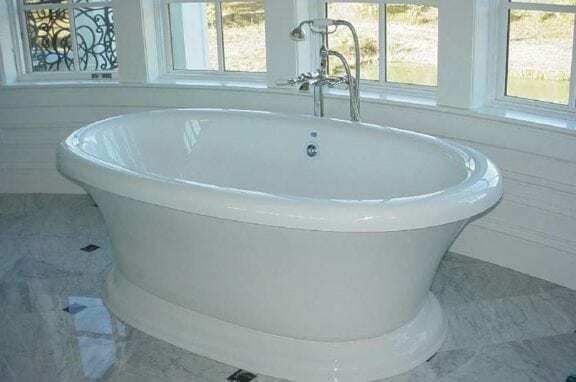 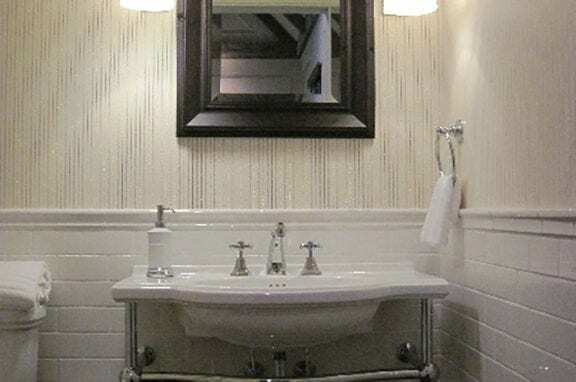 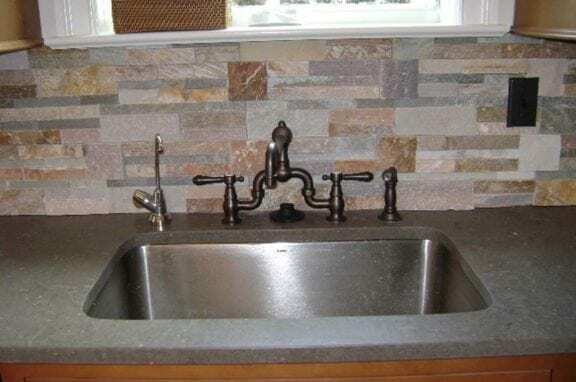 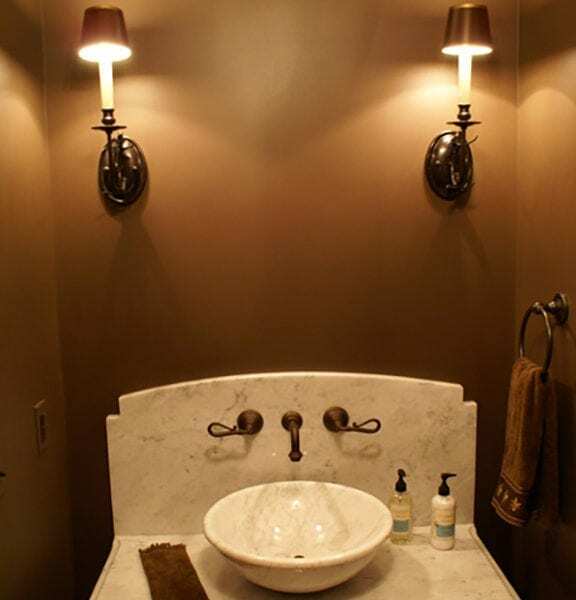 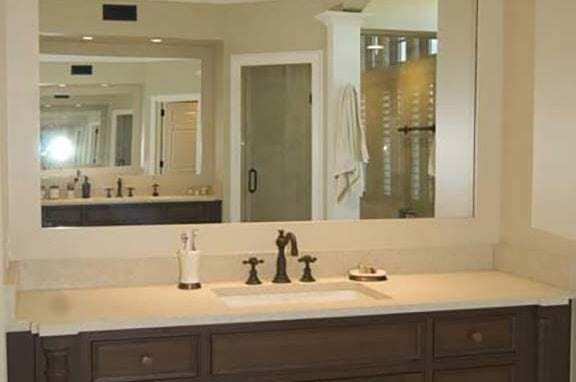 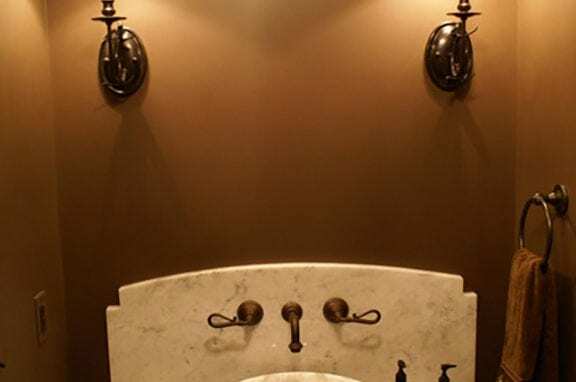 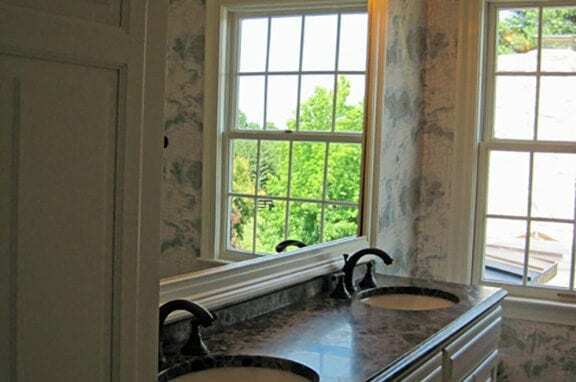 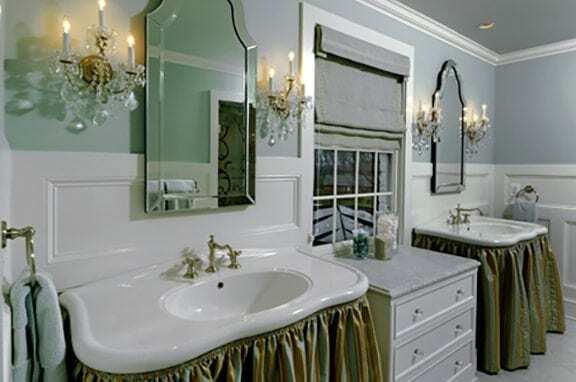 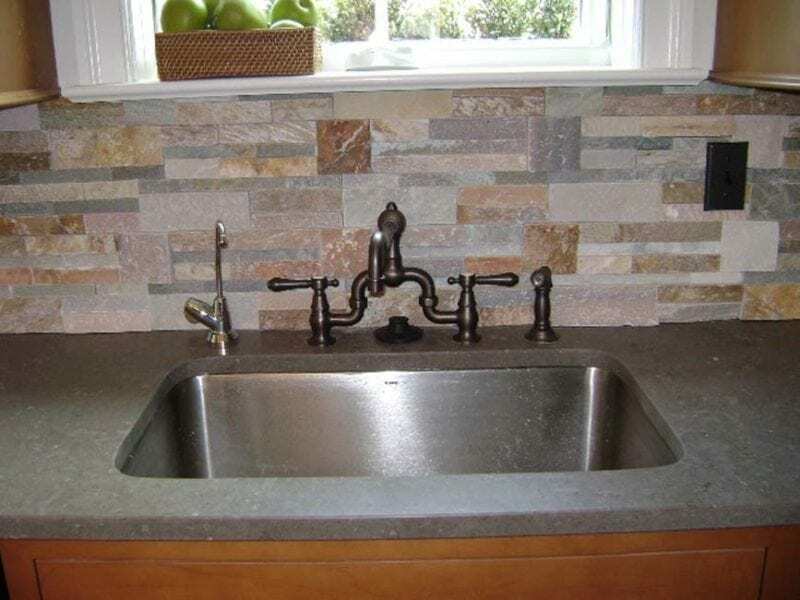 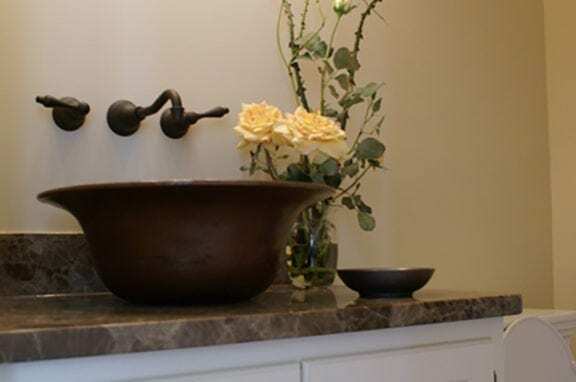 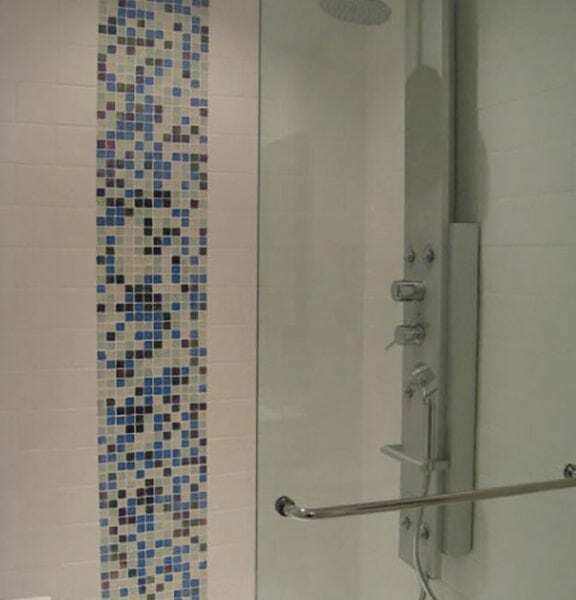 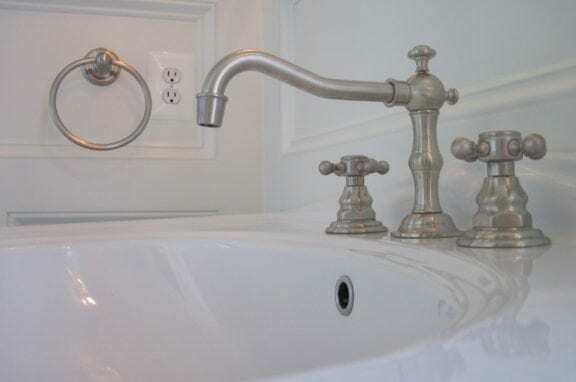 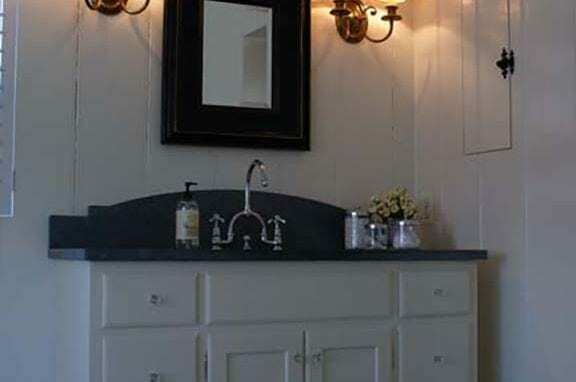 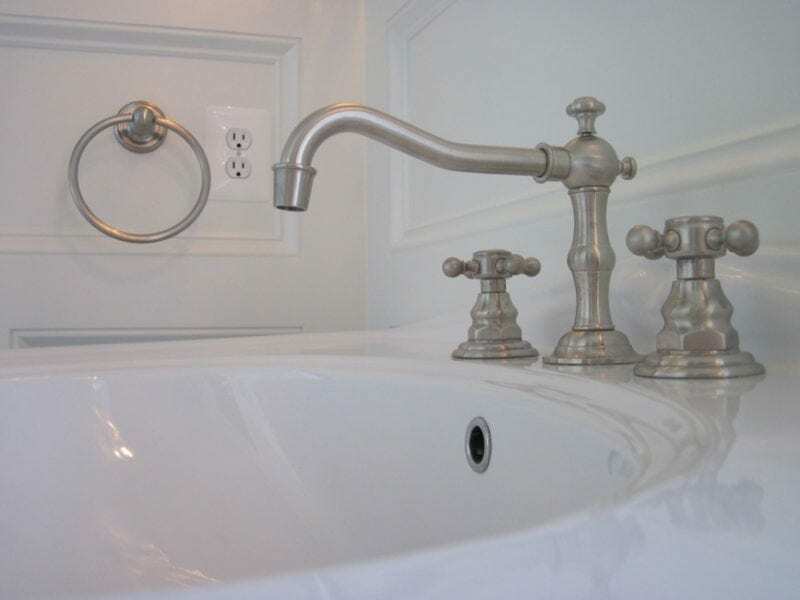 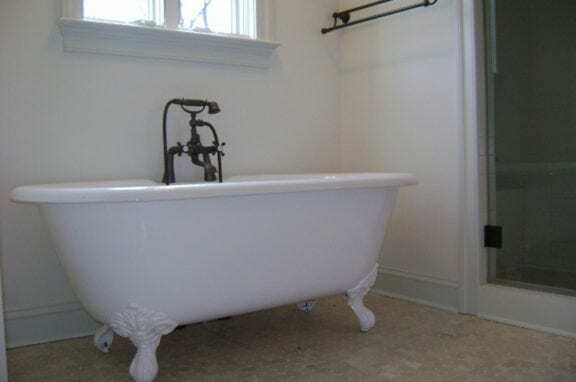 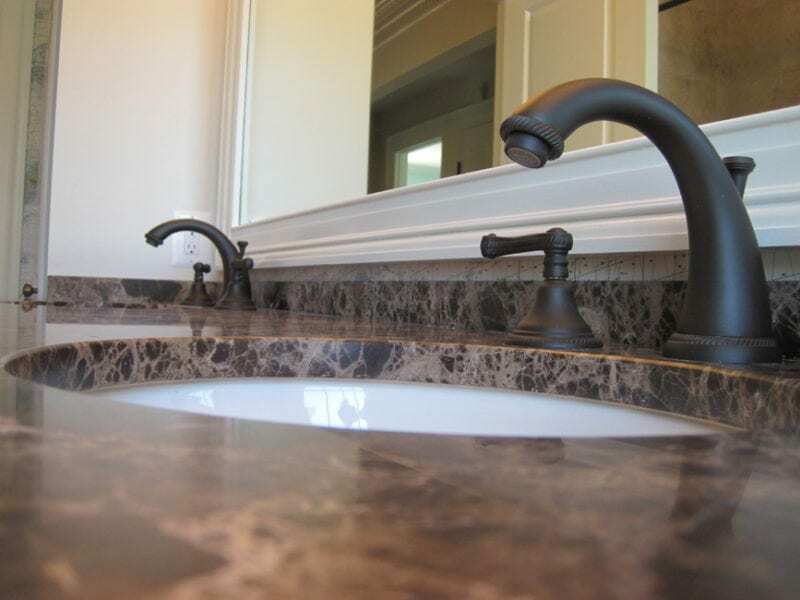 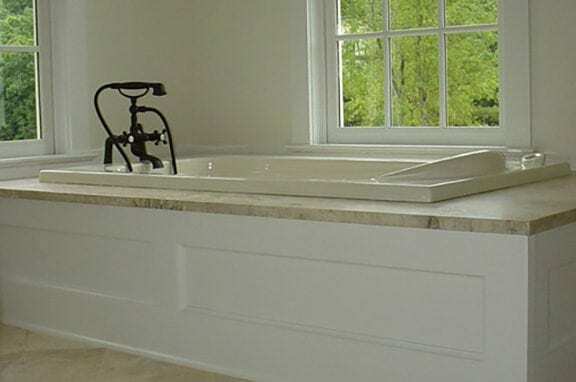 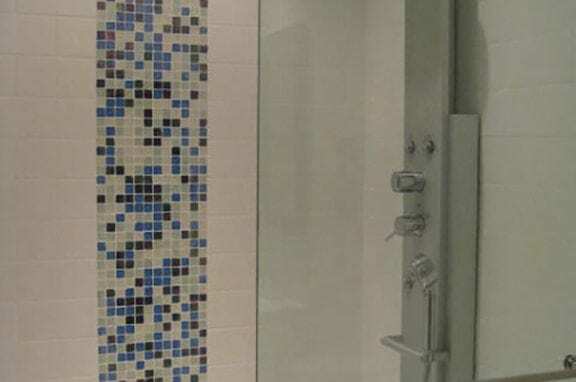 Plumbing fixtures are the main event in the bathroom and kitchen. 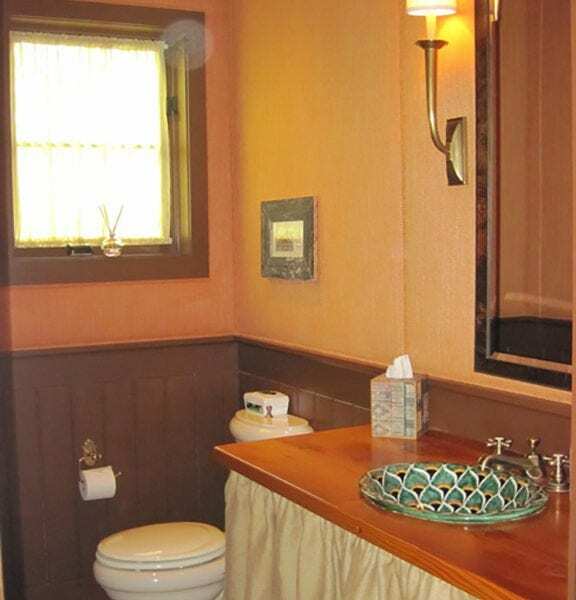 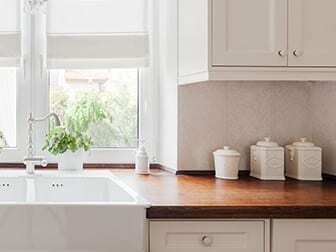 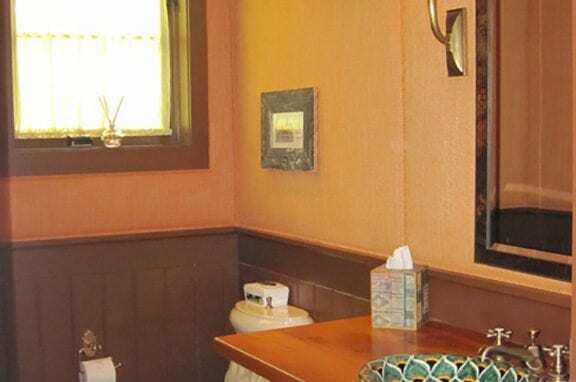 You can splurge and take the bathroom and/or kitchen (and your budget) to resort proportions. 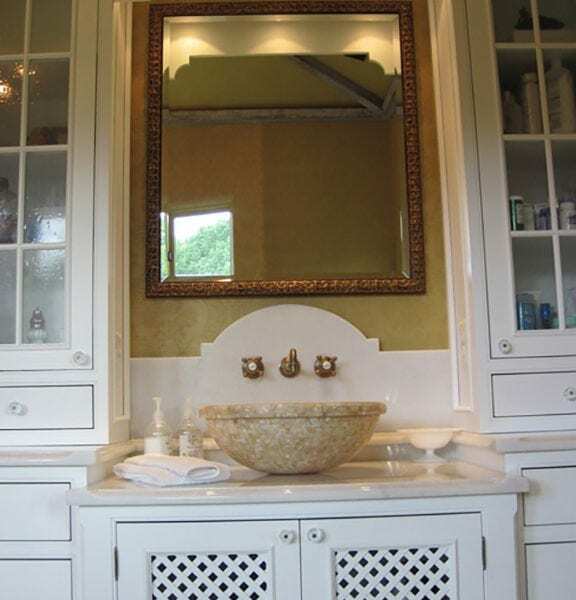 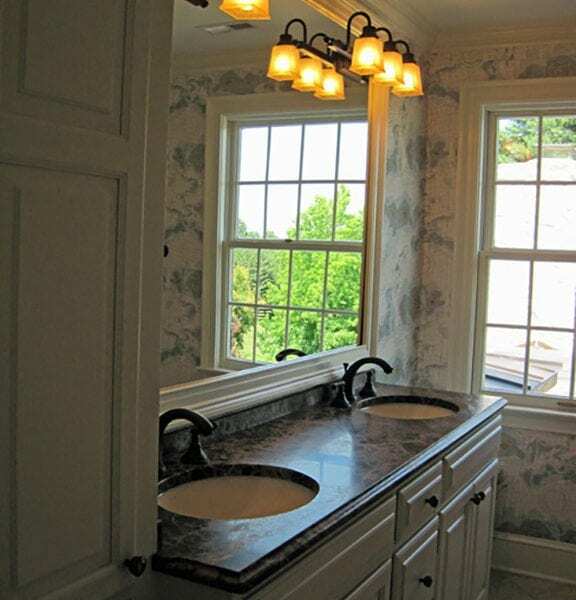 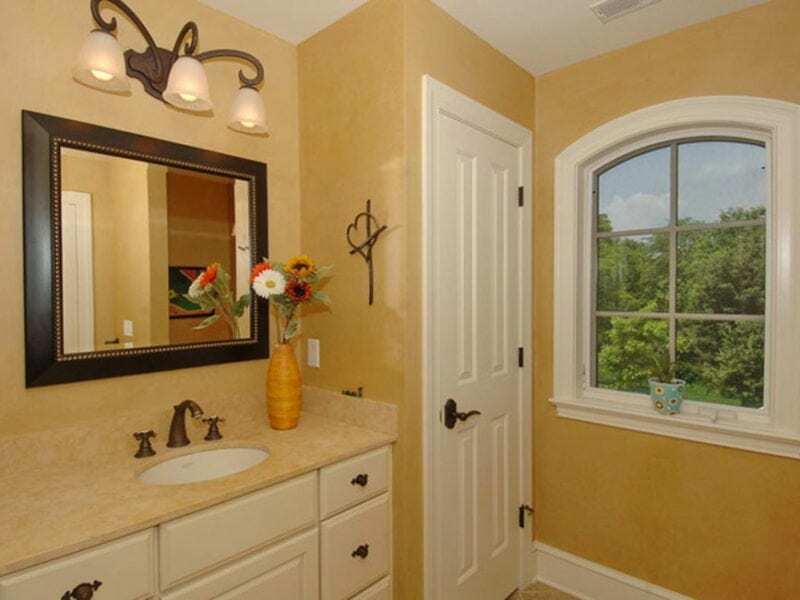 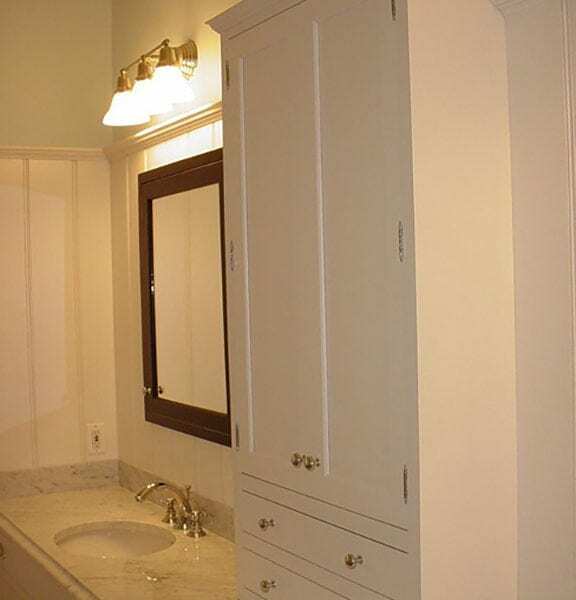 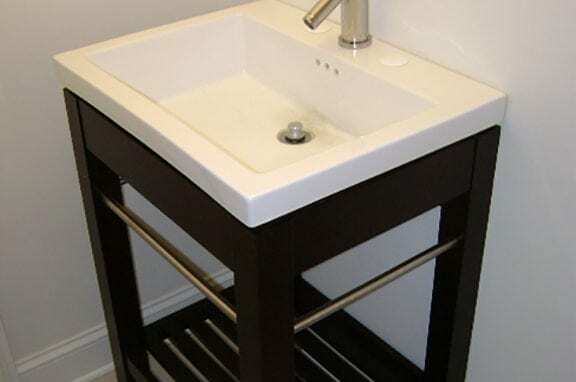 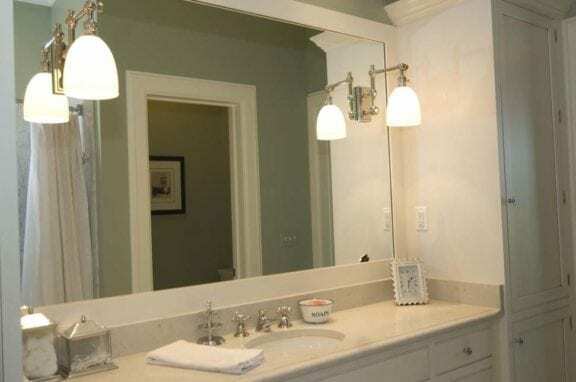 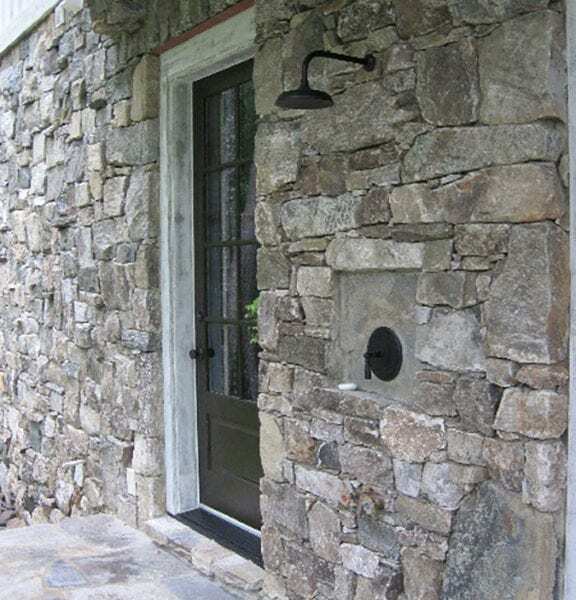 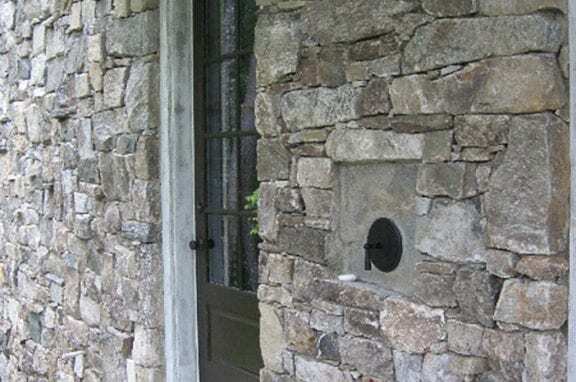 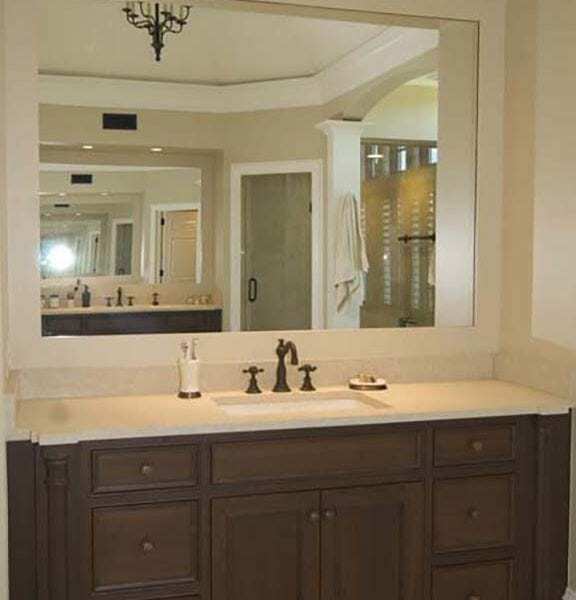 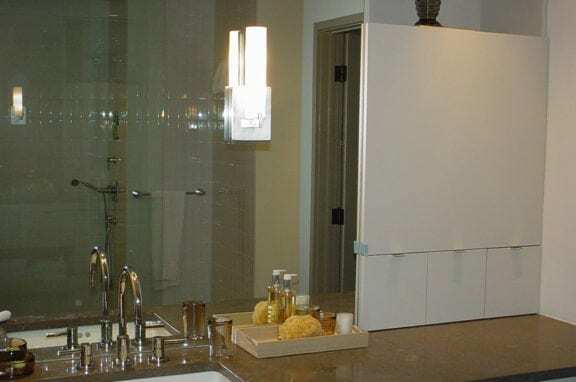 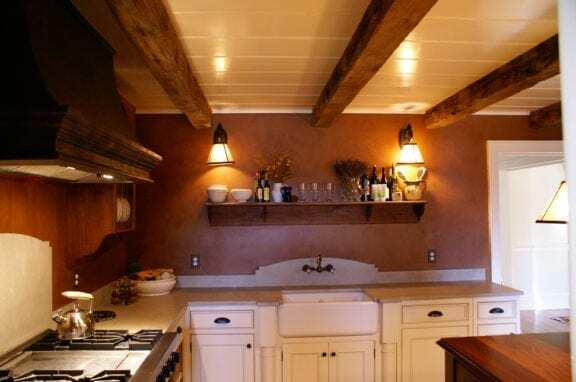 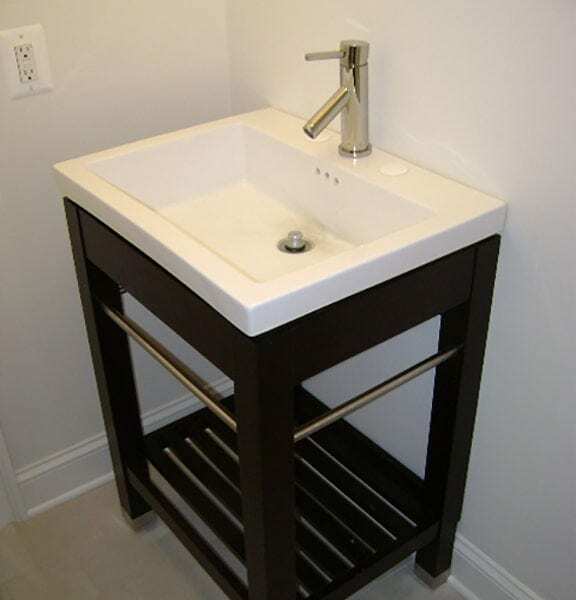 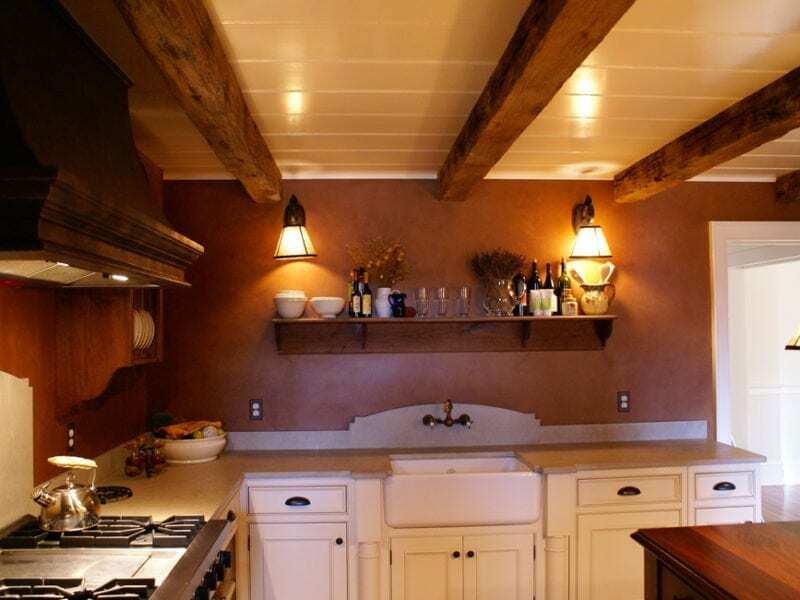 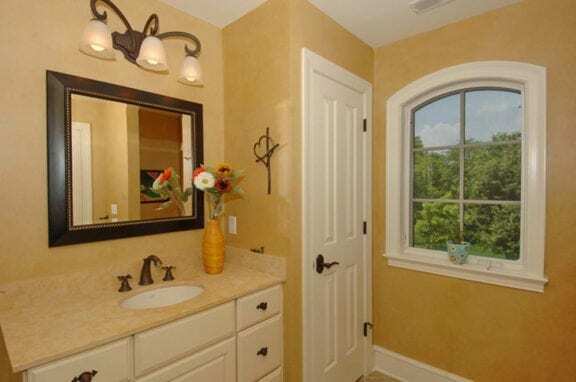 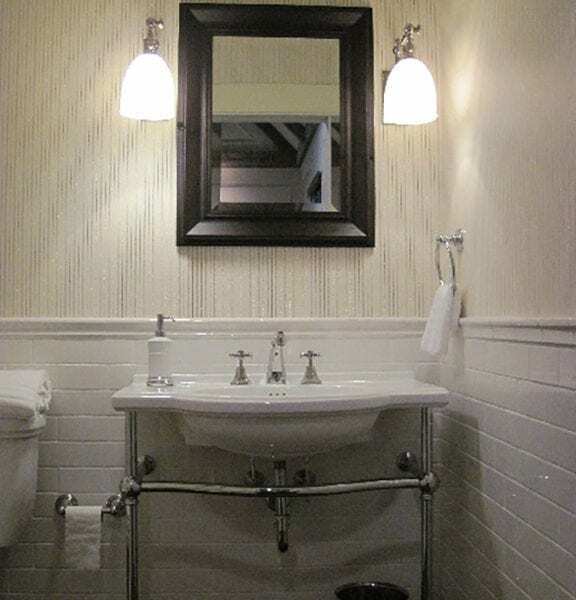 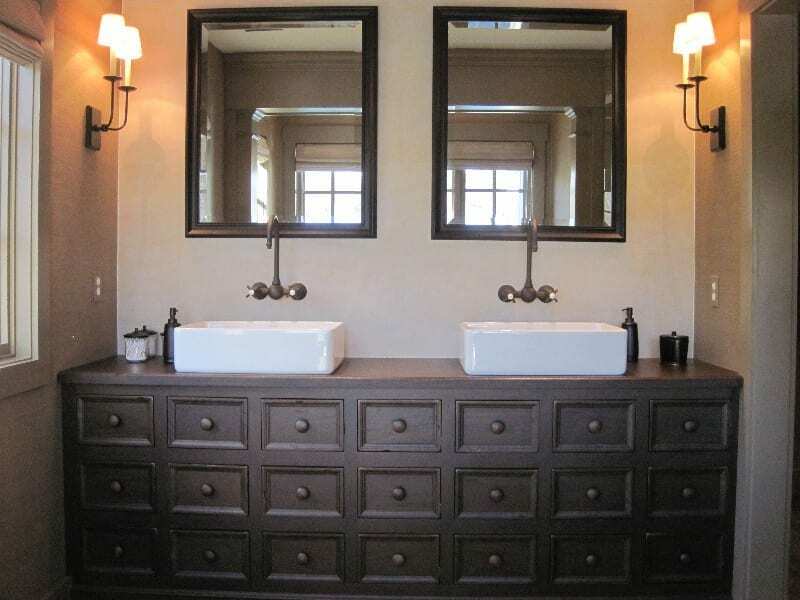 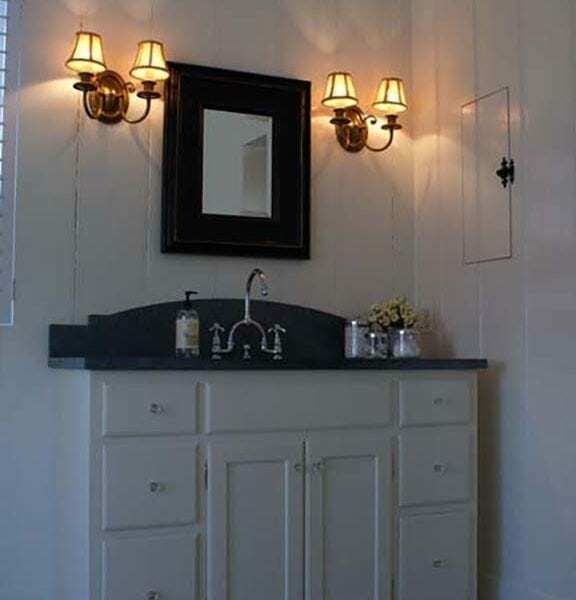 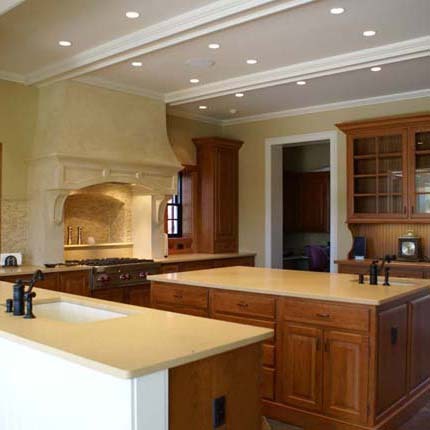 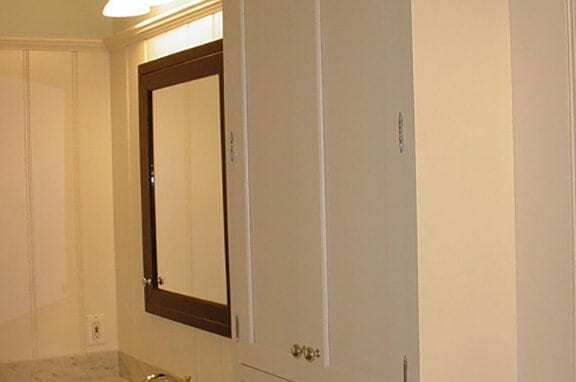 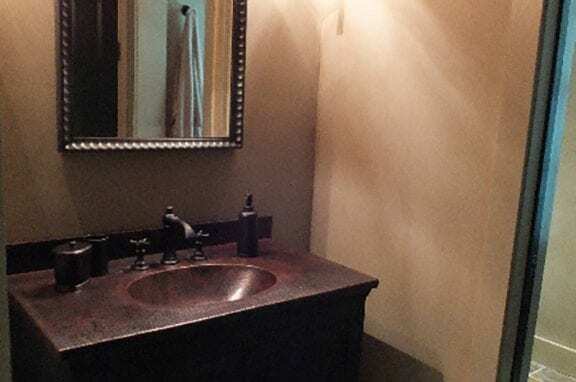 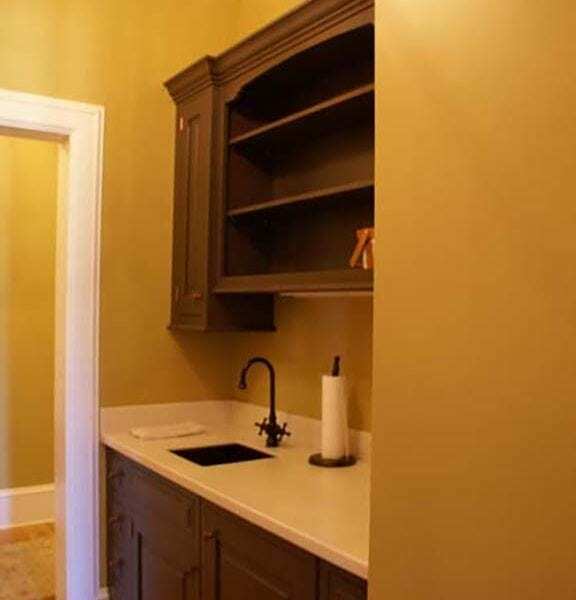 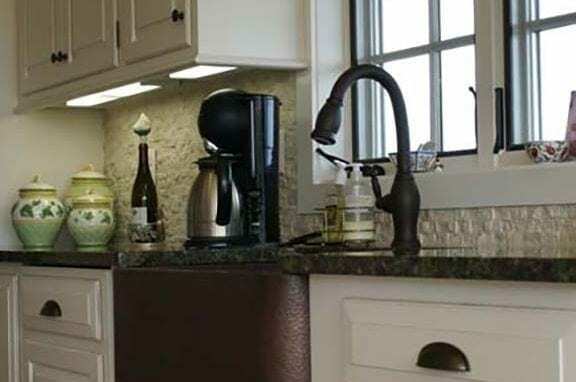 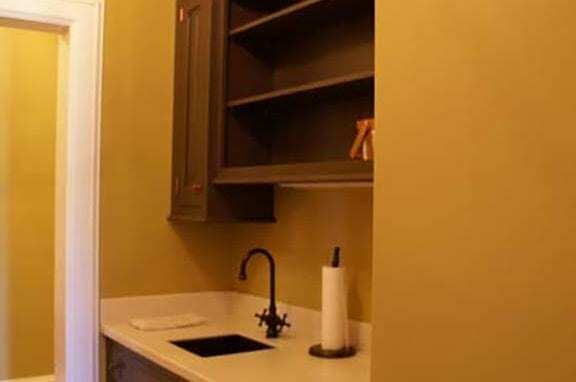 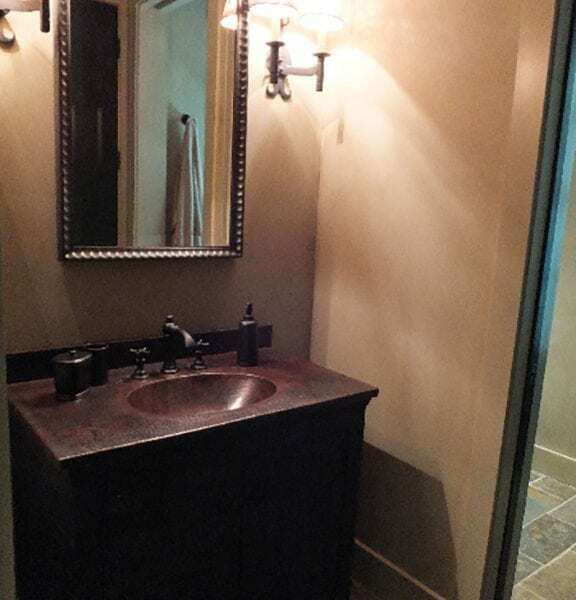 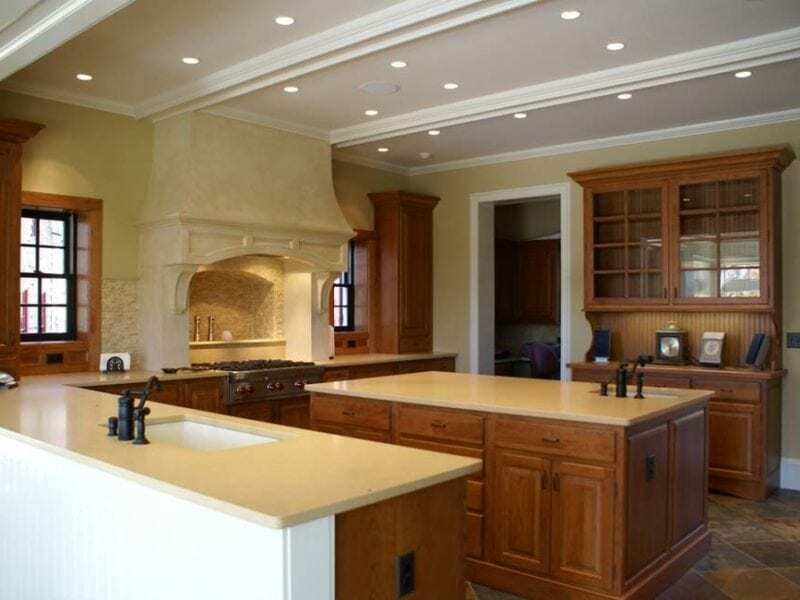 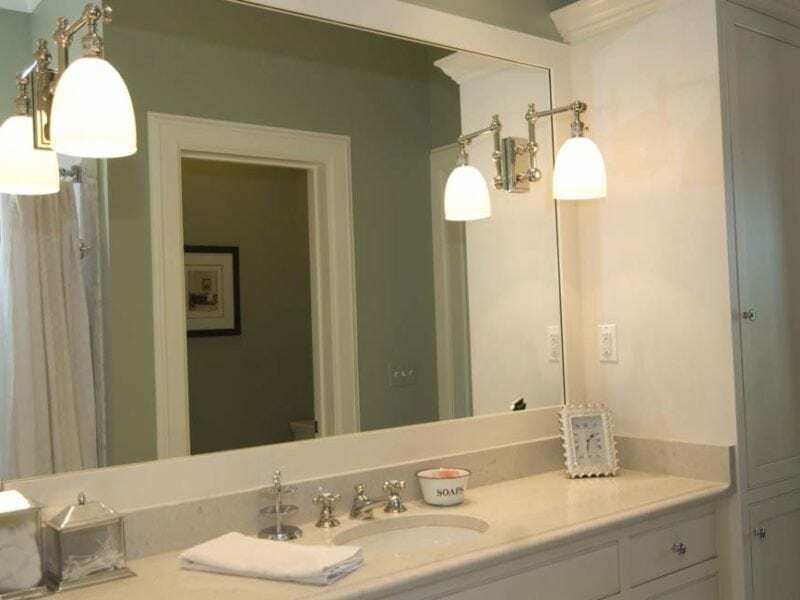 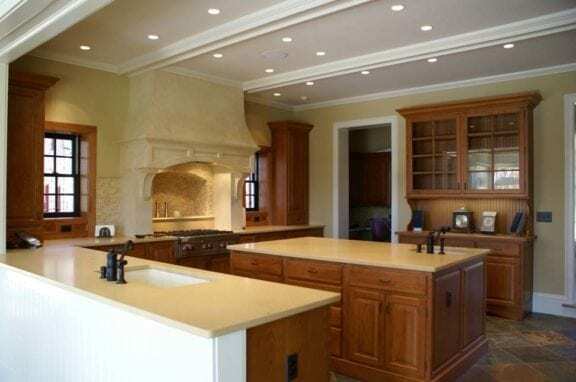 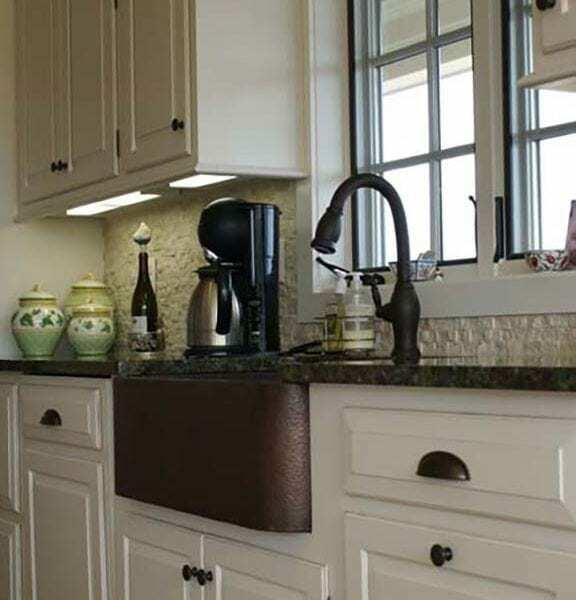 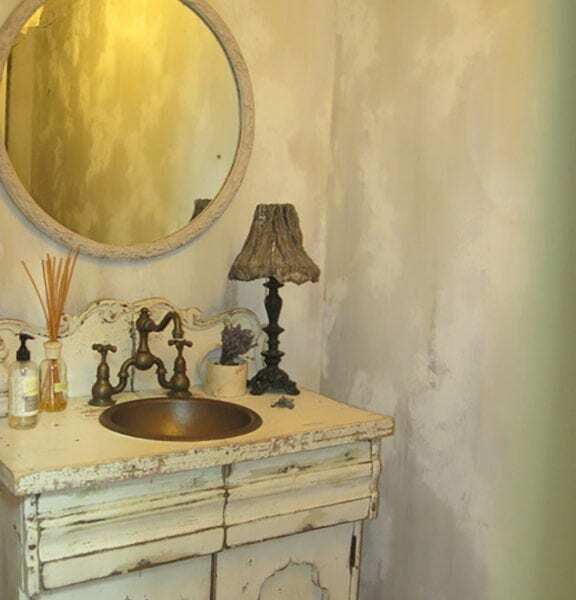 Or you can stay within a slim budget and choose value- engineered fixtures that will get the job done. 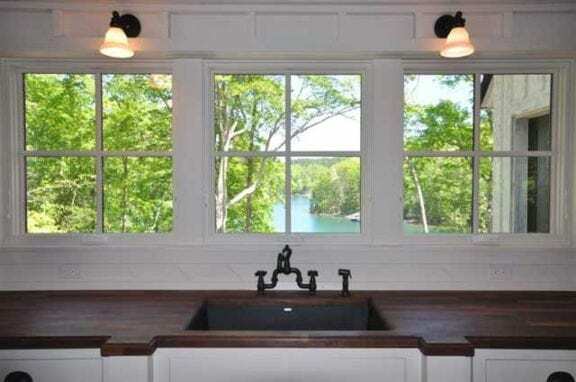 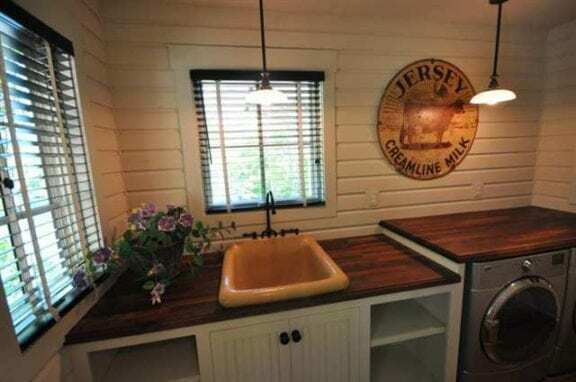 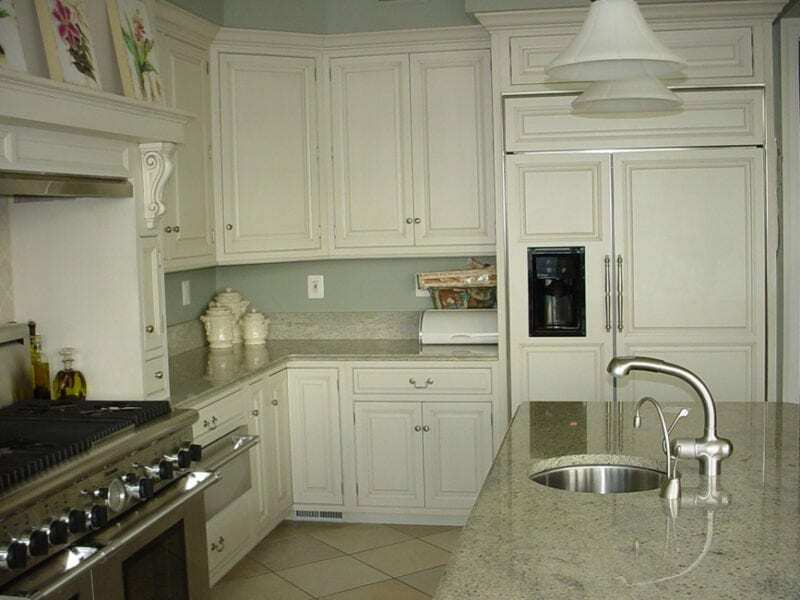 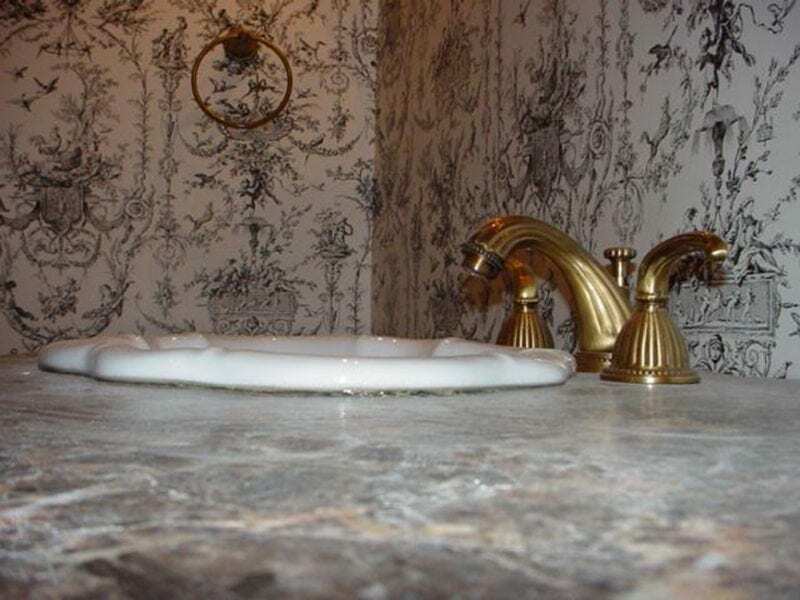 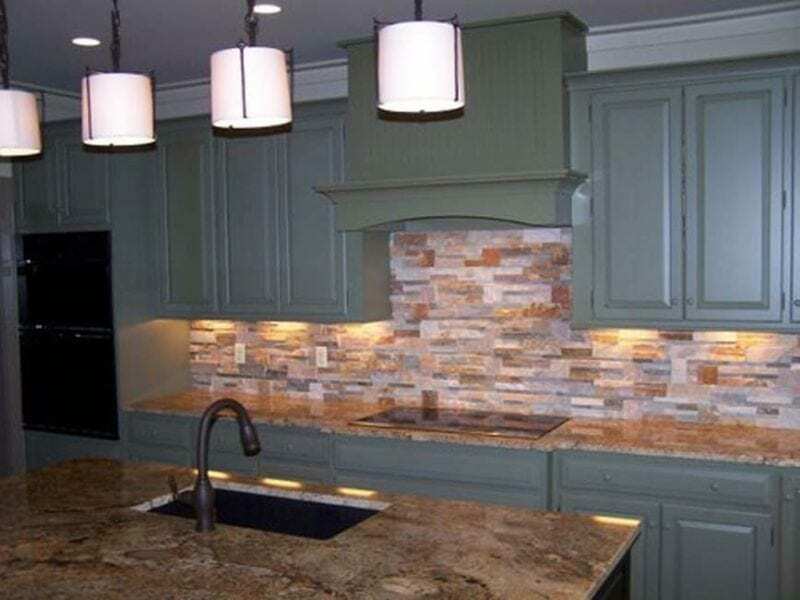 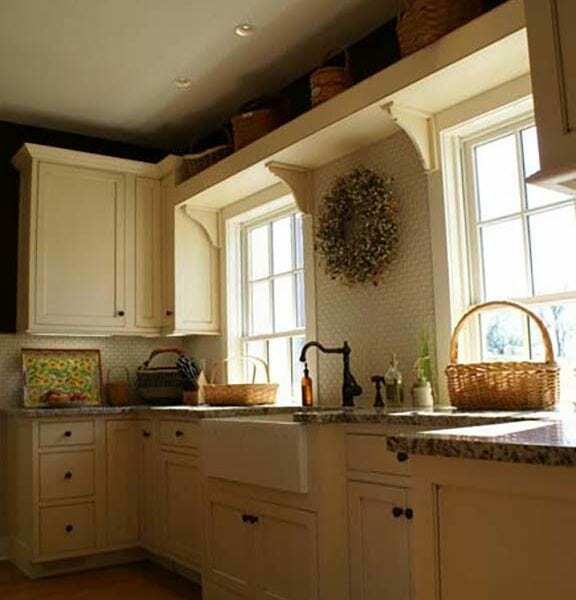 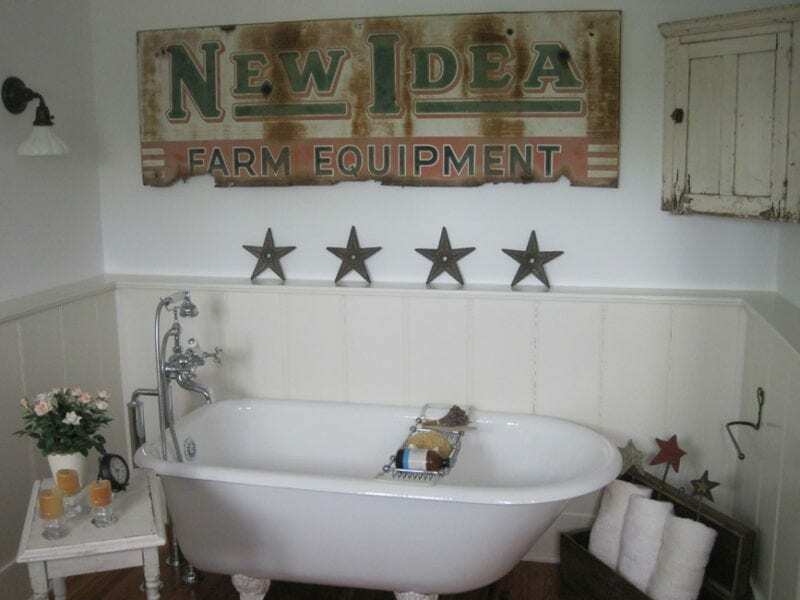 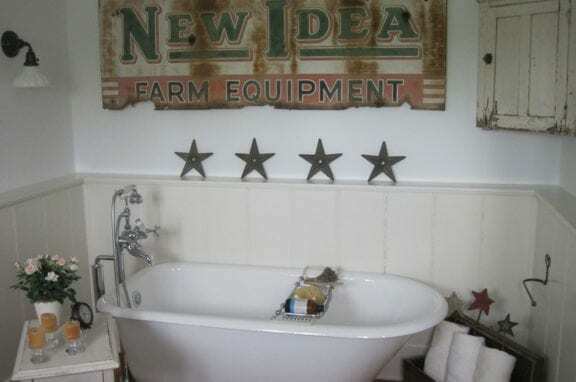 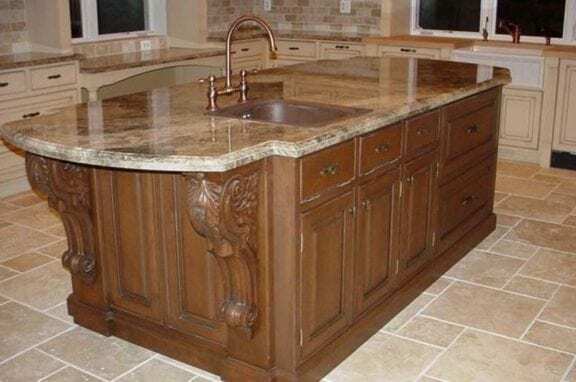 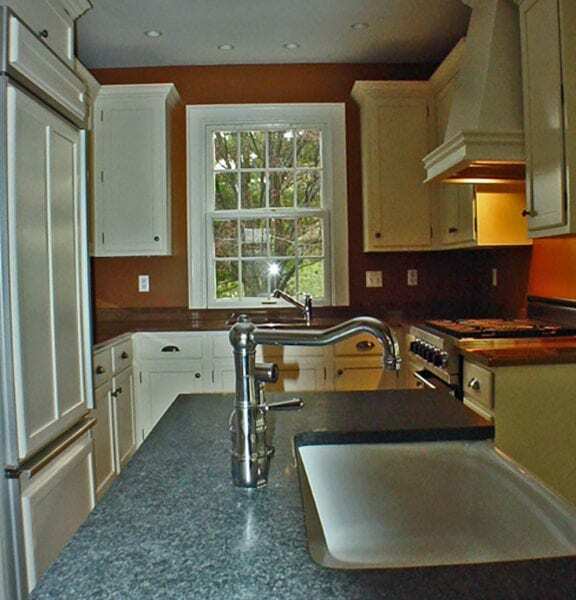 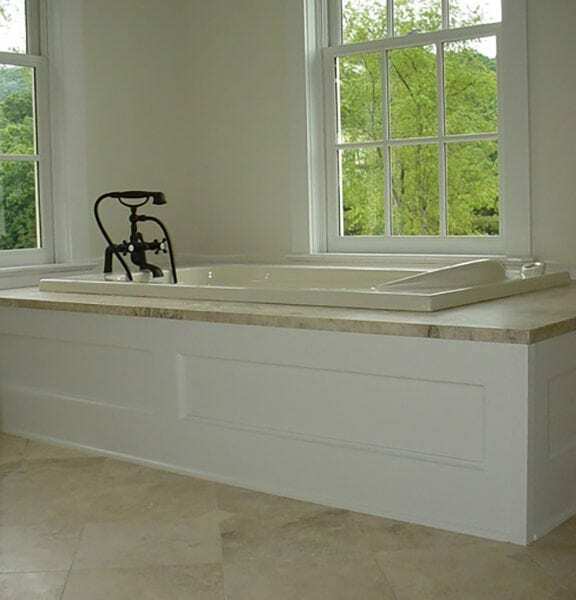 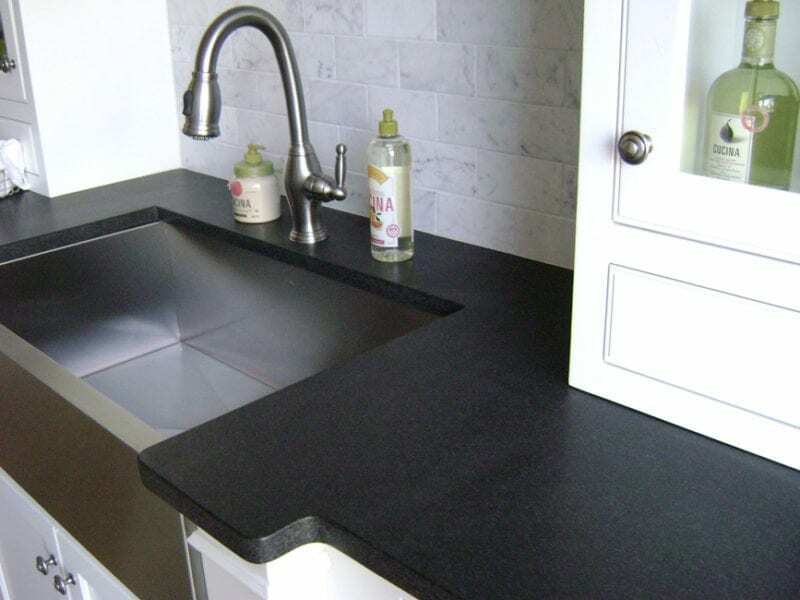 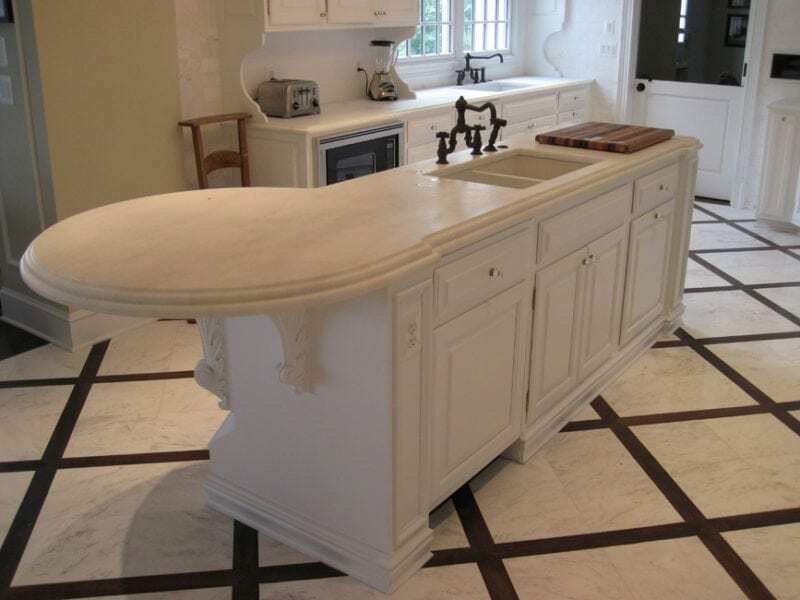 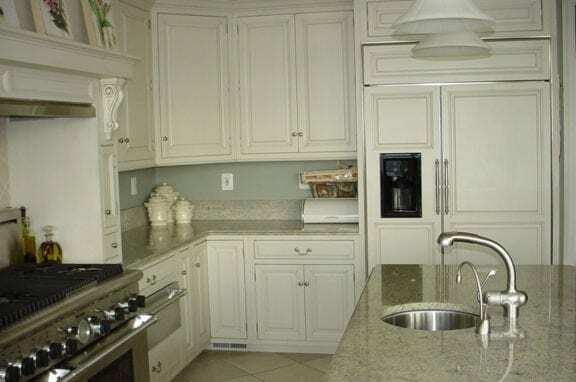 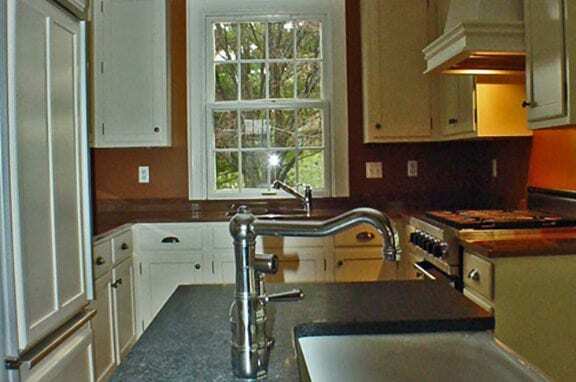 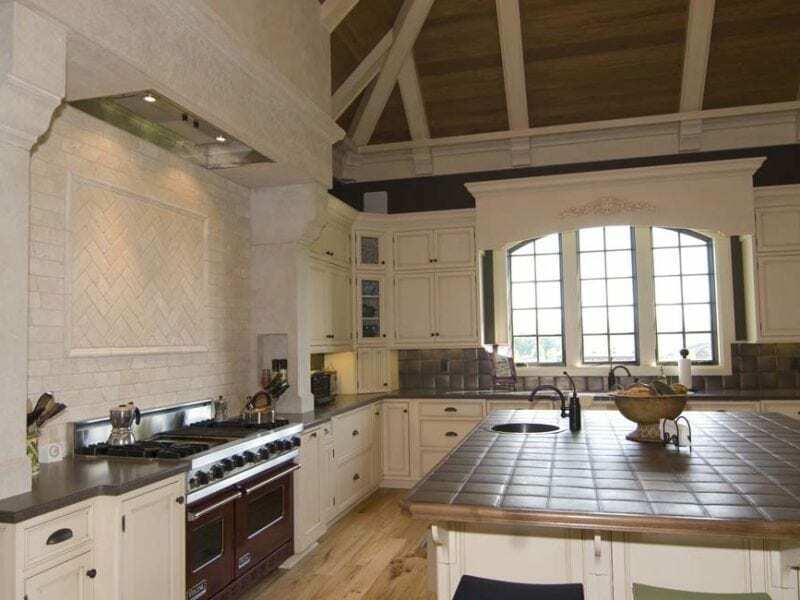 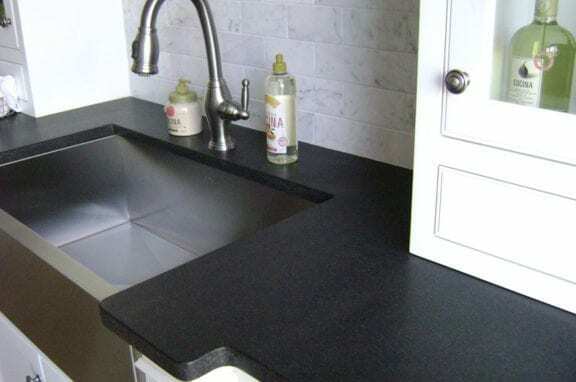 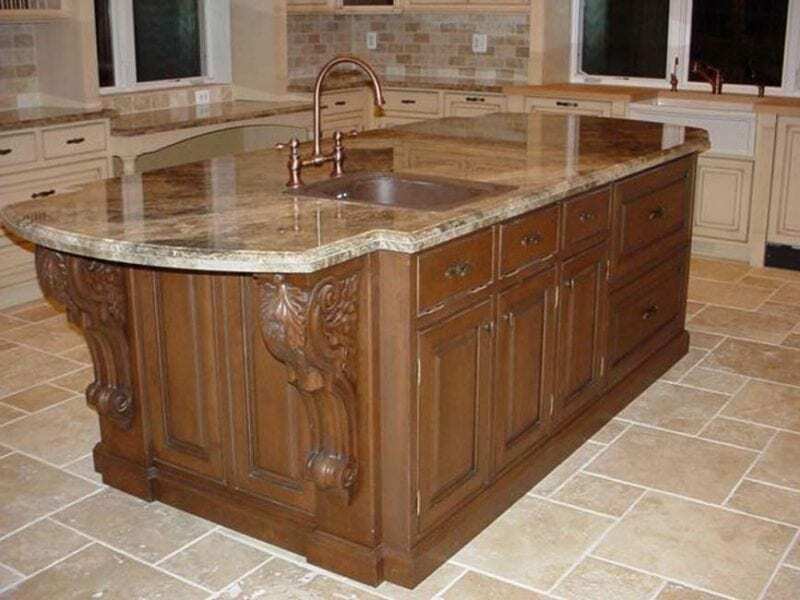 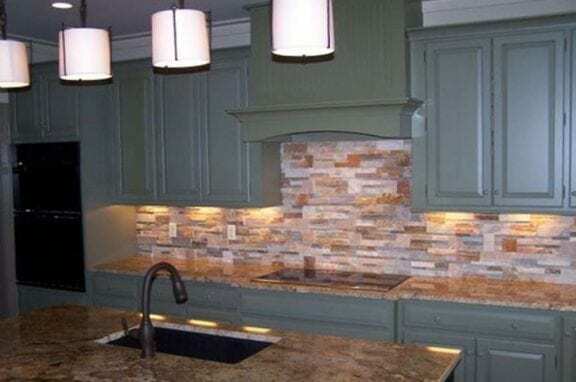 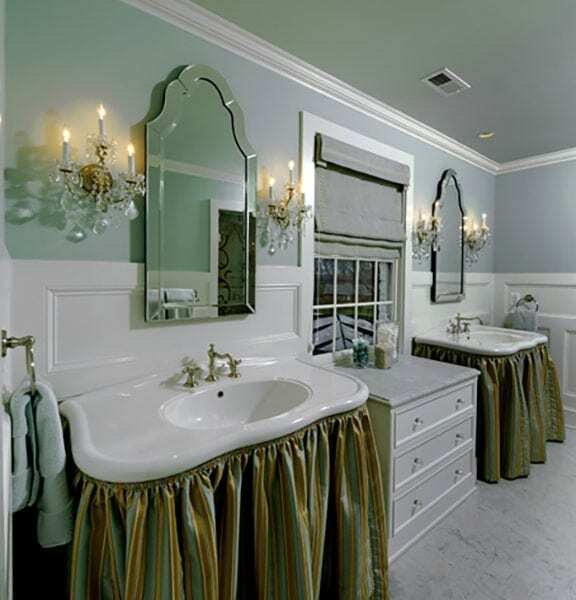 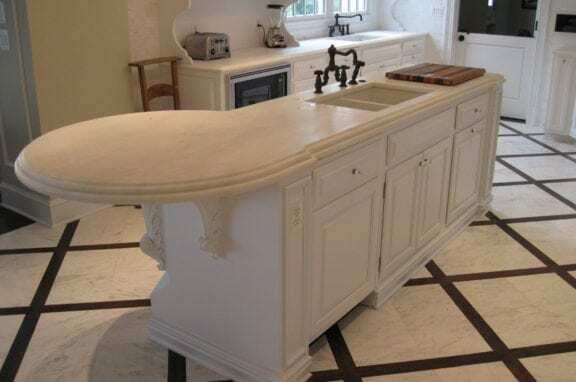 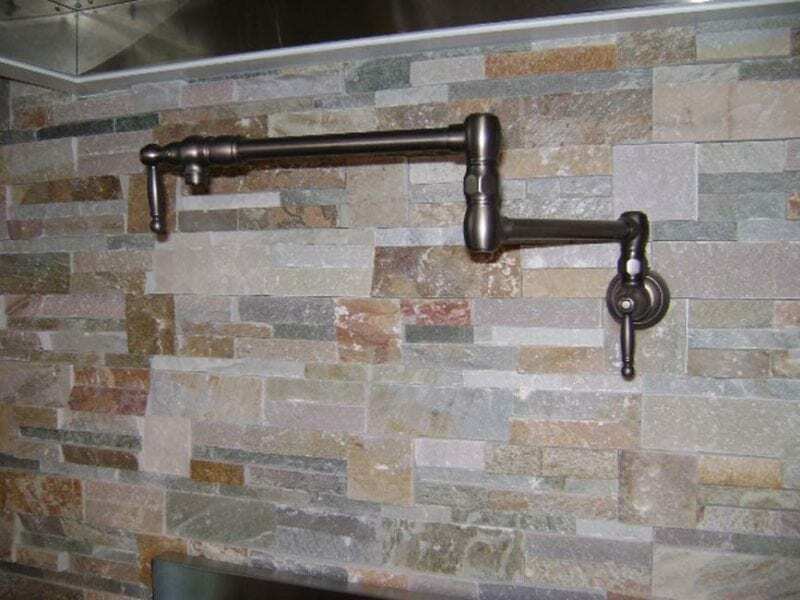 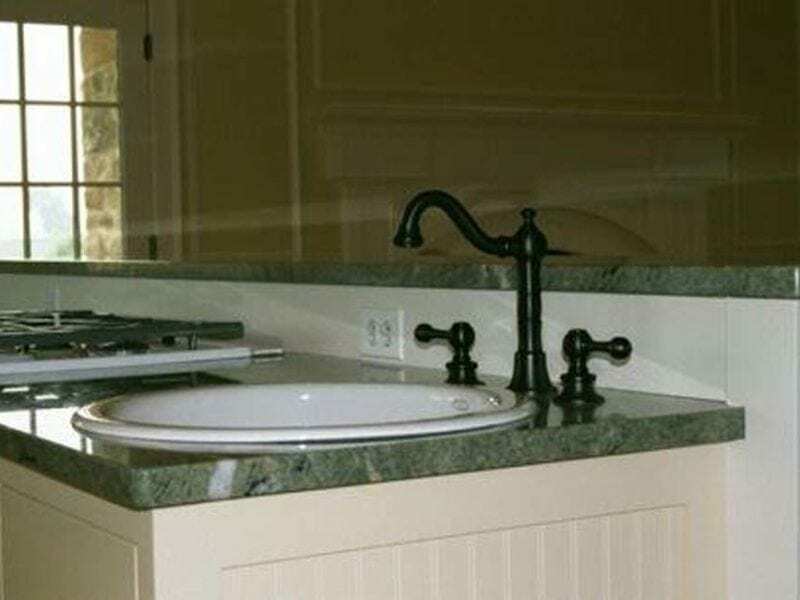 The images in this section articulate a blend of trends in bath & kitchen design. 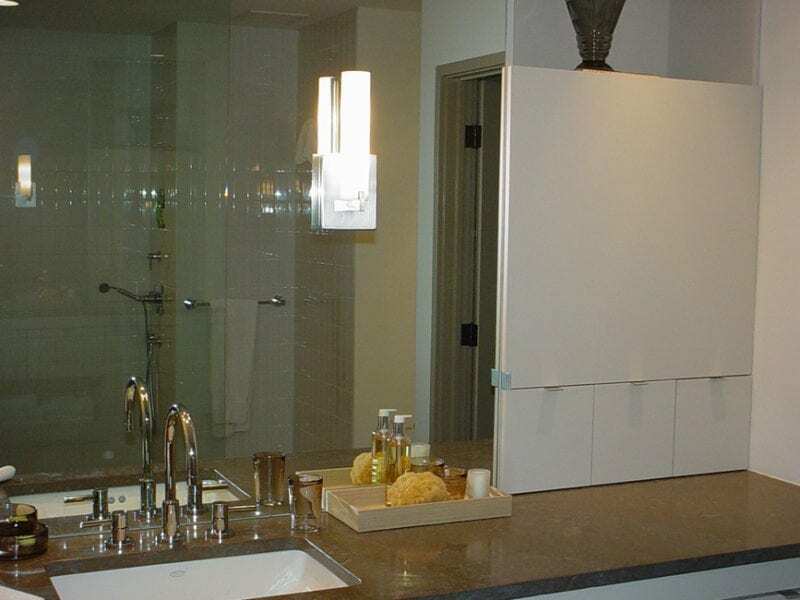 Throughout these rooms, you’ll see how fixtures were incorporated to complement each design concept, creating an unforgettable space. 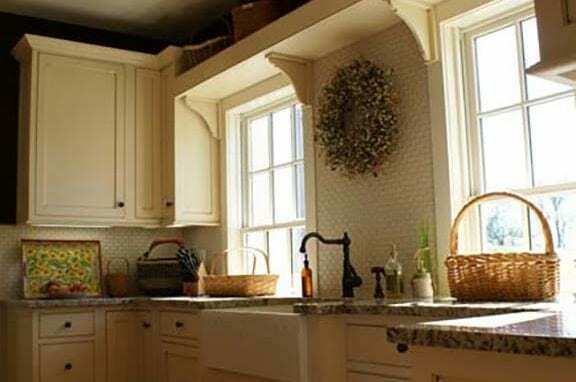 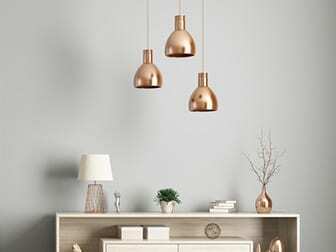 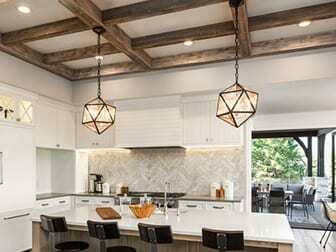 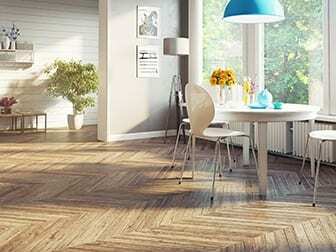 Use this photo gallery as a source for brilliant decorating and design ideas in your own home.